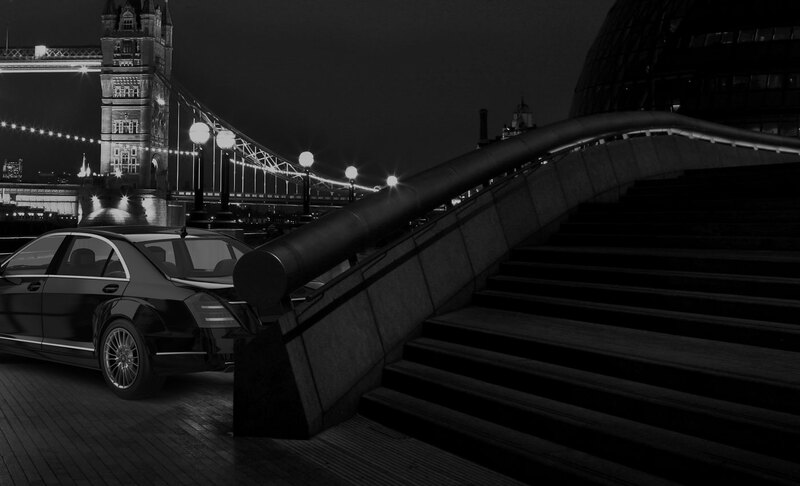 News | Looking for a Knightsbridge Executive Chauffeur? Looking for a Knightsbridge Executive Chauffeur? If you want to look the business, you need an executive chauffeur to transport you, your employees and clients around Knightsbridge in style. Chauffeur One get you to your destinations safely, comfortably and promptly, any time you require. Whether you need to attend an important business meeting, corporate function or roadshow, we have a fleet guaranteed to impress. 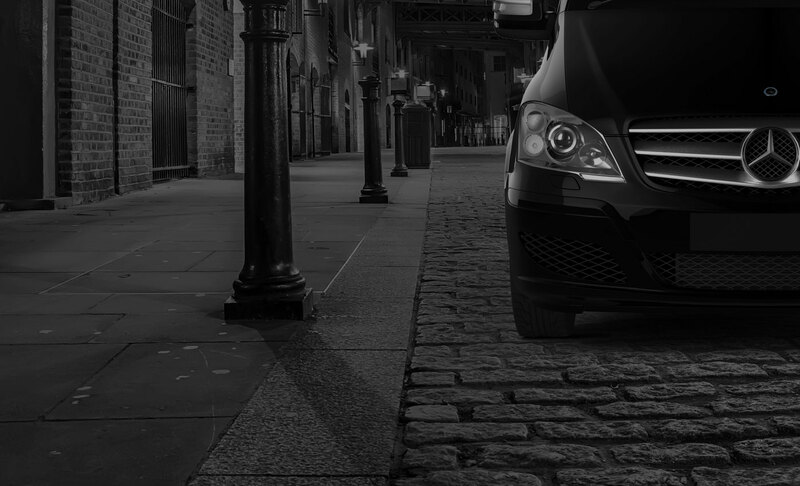 We can pick you up and drop you off anywhere in Knightsbridge, between London and the UK’s airports and seaports. Our club class executive chauffeur services allow you to relax and enjoy the ride. Our professional and experienced chauffeurs act as one of your team when transporting your employees and clients. Chauffer One are proud to represent your business and we are well known for our superior customer care skills. When you rely on our executive chauffeur services, you will always get to your chosen destinations on time. Chauffeur One have a range of prestige vehicles, some of which with face to face seating, so you can discuss business throughout your journey. We respect your confidentiality and privacy which is why so many public figures and celebrities choose to travel with us. We appreciate that your time is money, so wherever, whenever and for whatever reason you require an executive chauffeur in Knightsbridge, Chauffeur One have your corporate transportation needs covered. Call us today on 0207 887 2245 to arrange your club class executive chauffeur experience.